Facebook is one of the world’s most popular social media websites. It was launched on February 4, 2004. Along with Amazon, Apple, and Google, it is one of the Big Four technology companies in the world. 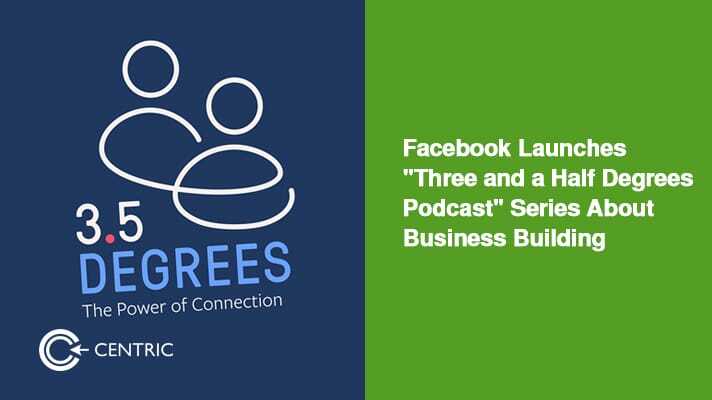 Facebook is launching a podcast about business building. In the past, we were bound by face-to-face communication or less instantaneous methods of communication. But now, in the 2000s, no longer are we held apart by a distance of six degrees. Technological advancement in the 21st century has separate us by a meagre space of three and a half degrees.Hence, the show is titled Three and a Half Degrees. The podcast will give listeners an insight into the advantages, happenings, and hardships faced by enterprises operating in this latest sphere of technology. The show will feature unprecedented match-ups of commercial leaders, entrepreneurs, and thinkers who will talk about shocking connections between technological innovations, digital ideas, and business plans for the future. The podcast series will be hosted by David Fischer (Vice-President of Business and Marketing Partnerships at Facebook). The show will air triumphant tales relating to business endeavours in today’s day and age of advanced digitisation. Blake Mycoskie (creator of TOMS) along with Bryan and Bradford Manning (creators of the charitable business Two Blind Brothers) will be interviewed in the foremost episode of Three and a Half Degrees. Since the newest generation of consumers care more about brands that have a social mission versus brands that prioritise profit growth, this episode explores what it takes for business big and small to adopt a financially successful, social good model. The first episode’s running time is 24 minutes. 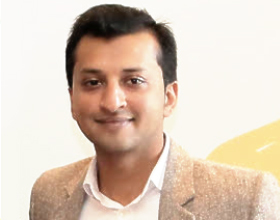 It narrates the tale of an entrepreneur who creates a soaring and socially positive company and how he also has influenced others to follow his honest path. Remember that the talk does not feature content about Facebook itself. So don’t tune into the episode thinking that Facebook’s strategies and tactics will be discussed in the show. Still, there will be a lot of information that businesspeople can obtain to utilise either in their current commercial ventures or in their future business plans. If you are on the lookout for the latest podcasts, and are eager to listen to intellectual conversations between entrepreneurs, then don’t forget to subscribe to Three Degrees and a Half.